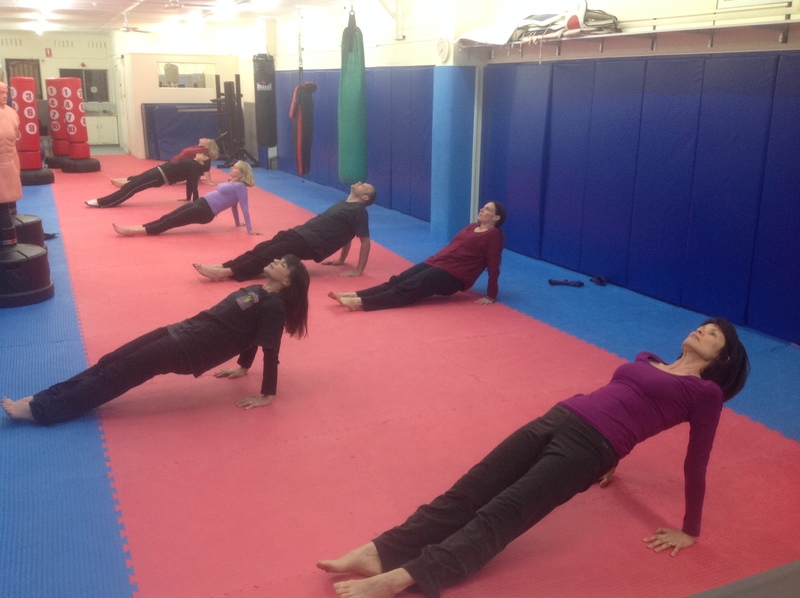 Martial Yoga – Upgrade Your Health, Well-being & Flexibility! Yoga is the ideal all around program for your health through building your fitness, strength and flexibility that improves your overall well-being. Yoga can be as easy as you want it; or a full body workout…its up to you. Yoga is suitable for everybody both men and women…it provides co-ordination, helps with flexibility and builds core strength. Yoga reduces stress and anxiety while relaxing you all at the same time. 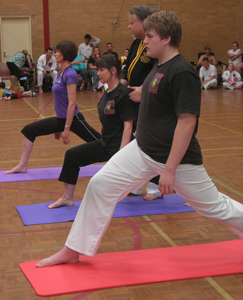 The style we teach at NMAA is a martial form of Hatha Yoga. It provides enough of a challenge for those who are experienced and is simple enough to learn that it is easy for newbies to pick up and start to get the benefits within a few short weeks and makes us all better in our daily lives.. 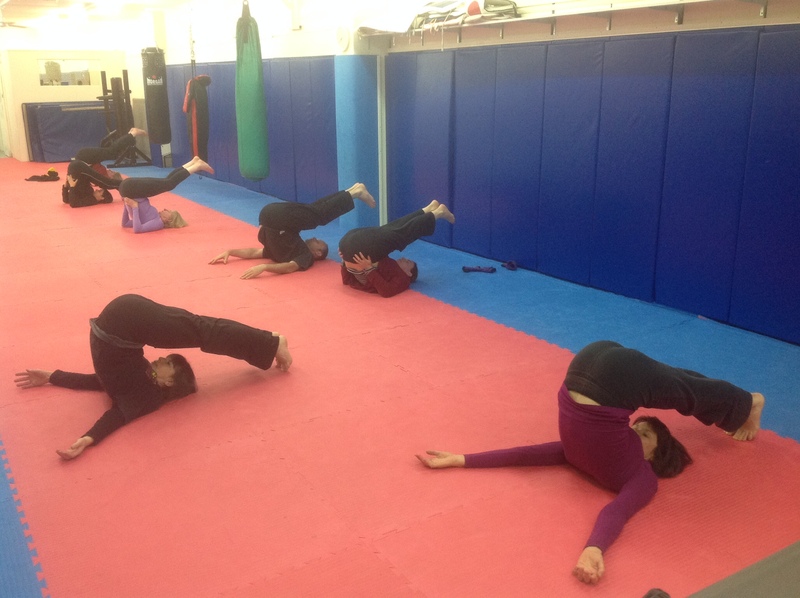 The class is as easy or as challenging as you want, and there is always plenty of postures done in class so bringing a towel and a drink bottle is recommended. You will find it a lot of fun, getting fit, de-stressing and improving your flexibility and strength all at the same time. Open to both men and women of all ages, you are never to old to start! 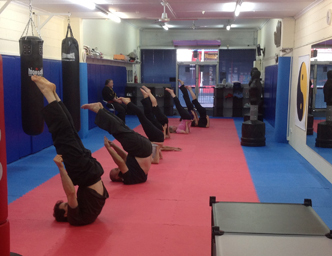 Classes are from $67 per month per student or $114 per session for 2 students from same family. Contact us today for a free trial lesson. 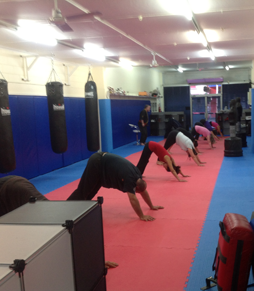 Classes are held on Tuesdays from 6.45pm and Saturdays from 8.45am…to meet the wants and needs of all students.